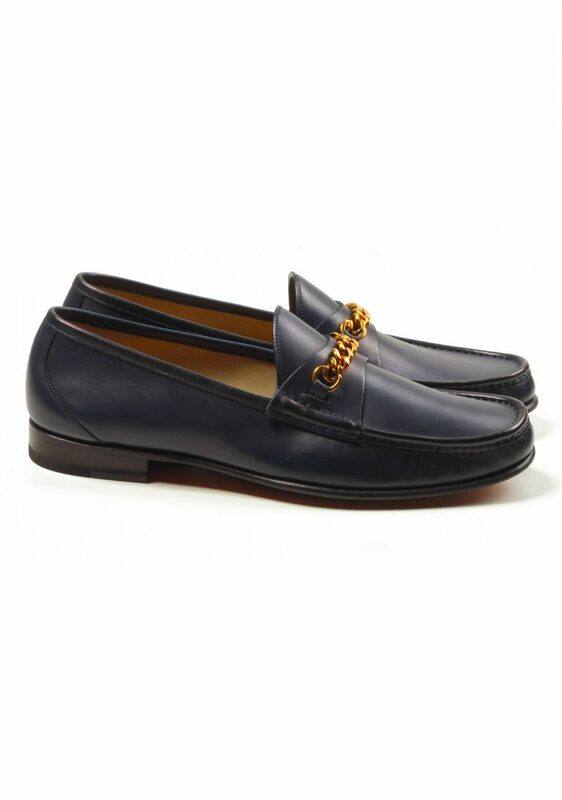 Tom Ford shoes are a perfect addition to any outfit. 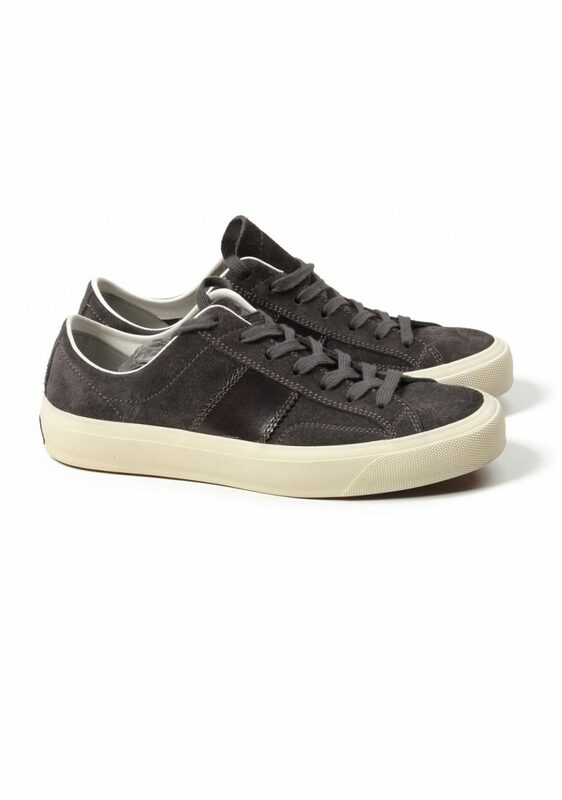 If you prefer high top sneakers, then Russel is the pair you’re looking for. 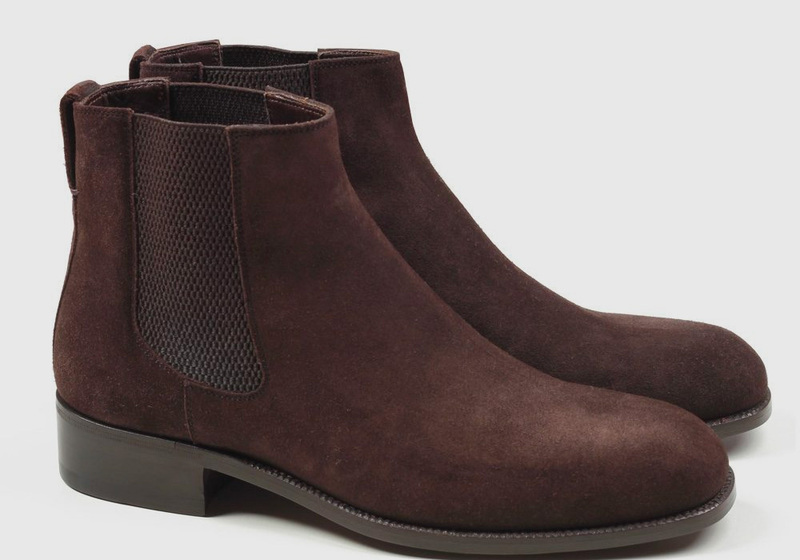 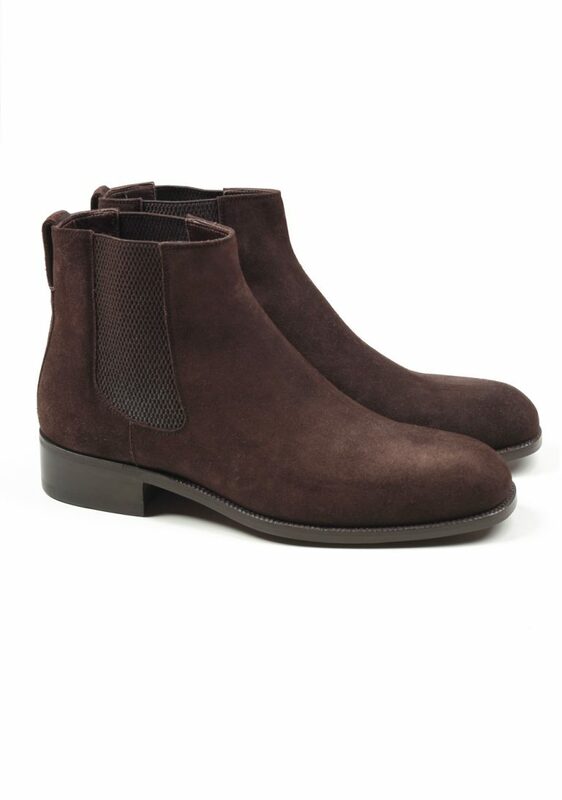 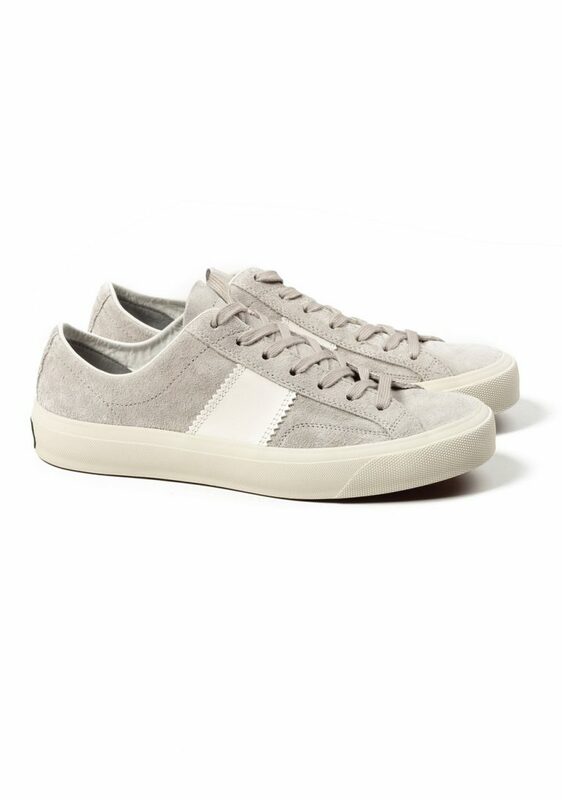 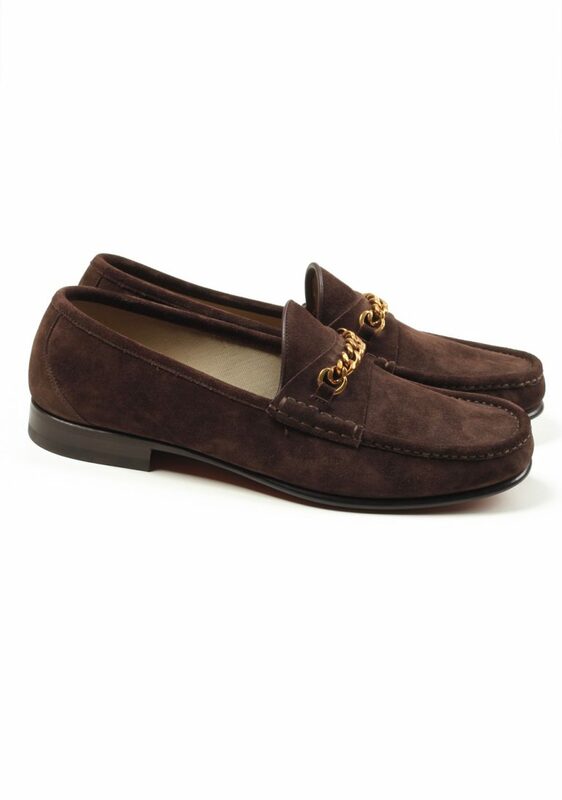 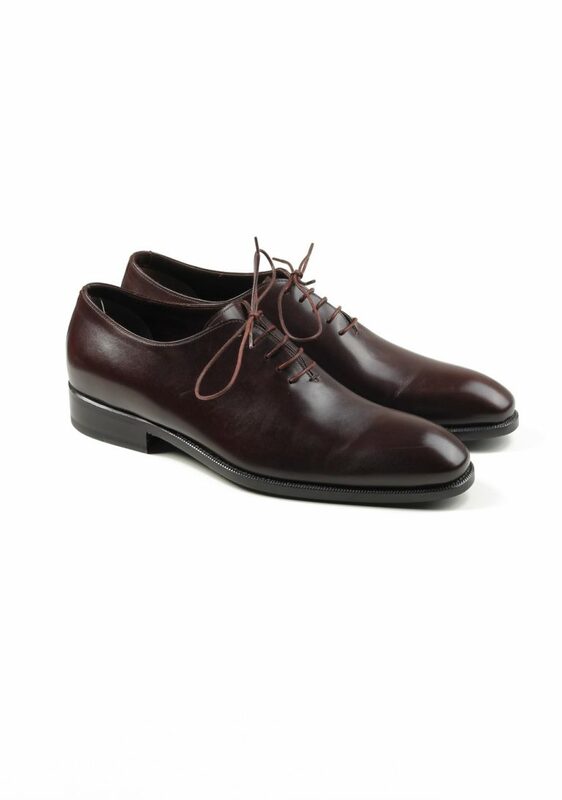 Just like the dress shoes, these are available in leather or suede. 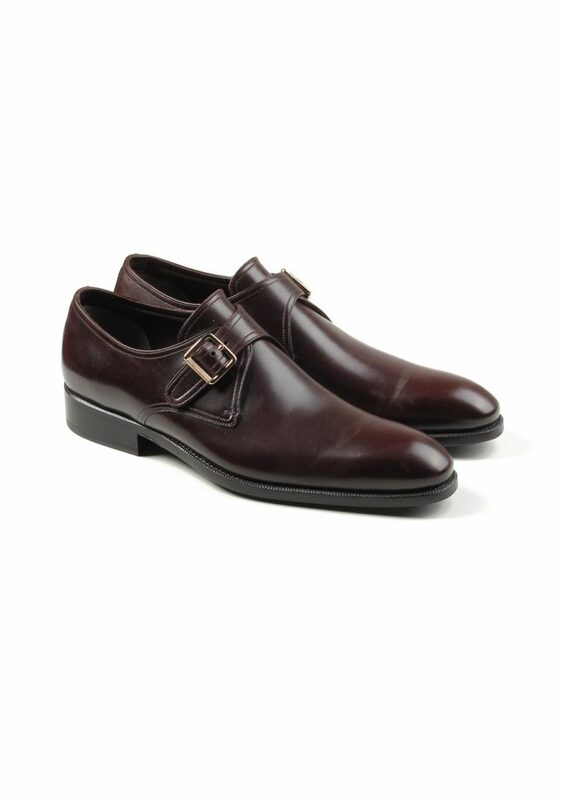 When the setting is a little more formal, we recommend a pair of monk strap shoes or a Gianni Oxford in dark brown. 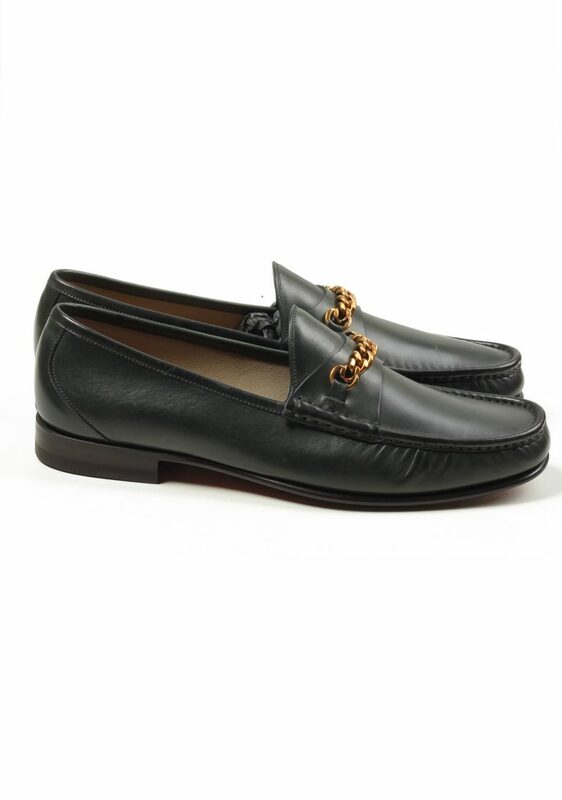 All Tom Ford shoes come with a dust bag, which protects the shoes in your luggage when travelling. 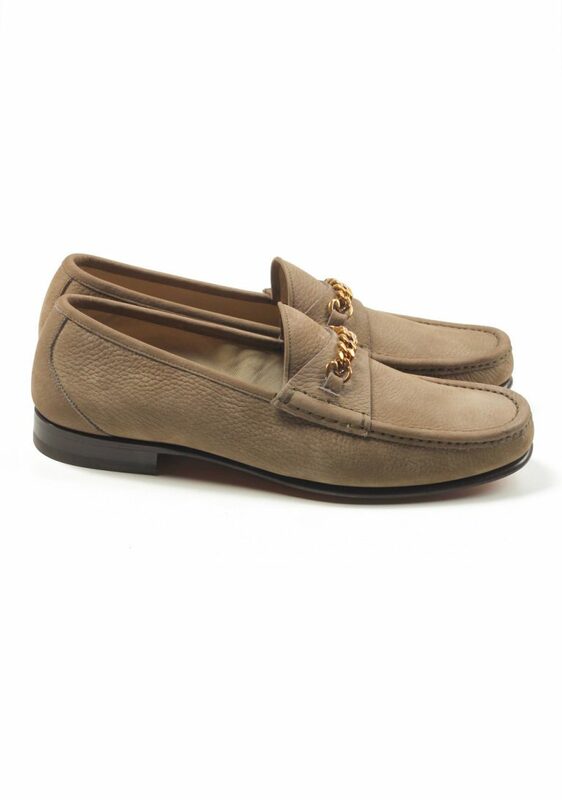 TOM FORD York Beige Nubuck Leather Chain Loafers Shoes Size 10 UK / 11 U.S.
TOM FORD York Beige Nubuck Leather Chain Loafers Shoes Size 9,5 UK / 10,5 U.S.
TOM FORD York Beige Nubuck Leather Chain Loafers Shoes Size 8 UK / 9 U.S.
TOM FORD York Green Leather Chain Loafers Shoes Size 11 UK / 12 U.S.
TOM FORD York Green Leather Chain Loafers Shoes Size 10,5 UK / 11,5 U.S.
TOM FORD York Green Leather Chain Loafers Shoes Size 9,5 UK / 10,5 U.S.
TOM FORD York Green Leather Chain Loafers Shoes Size 8,5 UK / 9,5 U.S.
TOM FORD York Blue Leather Chain Loafers Shoes Size 10,5 UK / 11,5 U.S.
TOM FORD York Blue Leather Chain Loafers Shoes Size 10 UK / 11 U.S.
TOM FORD York Blue Leather Chain Loafers Shoes Size 9,5 UK / 10,5 U.S.
TOM FORD York Brown Suede Chain Loafers Shoes Size 9,5 UK / 10,5 U.S.
TOM FORD Wilson Brown Suede Chelsea Boots Shoes Size 10.5 Uk / 11.5 U.S.
TOM FORD Wilson Brown Suede Chelsea Boots Shoes Size 8 UK / 9 U.S.
TOM FORD Cambridge Lace Up Dark Gray Suede Sneaker Shoes Size 8,5 UK / 9,5 U.S.
TOM FORD Cambridge Lace Up Dark Gray Suede Sneaker Shoes Size 8 UK / 9 U.S.
TOM FORD Cambridge Lace Up Dark Gray Suede Sneaker Shoes Size 7 UK / 8 U.S.
TOM FORD Cambridge Lace Up Gray Suede Sneaker Shoes Size 7 UK / 8 U.S.
TOM FORD Russel low Top Sneaker Shoes Size 8 Uk / 9 U.S.
TOM FORD Brown Monk Strap Shoes Size 8T Uk / 9T U.S.
TOM FORD Gianni Whole-cut Oxford Shoes Size 8.5T Uk / 9.5T U.S.